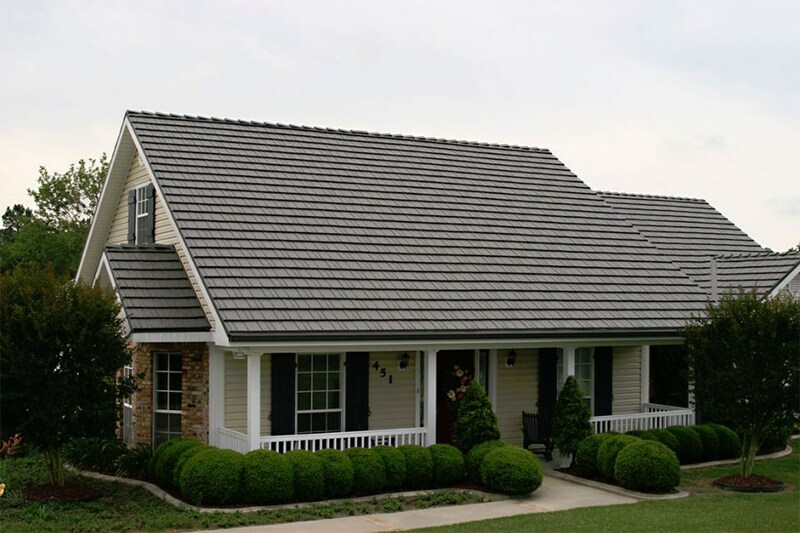 A brand new metal roof installed by our team is so durable it will last for decades to come. 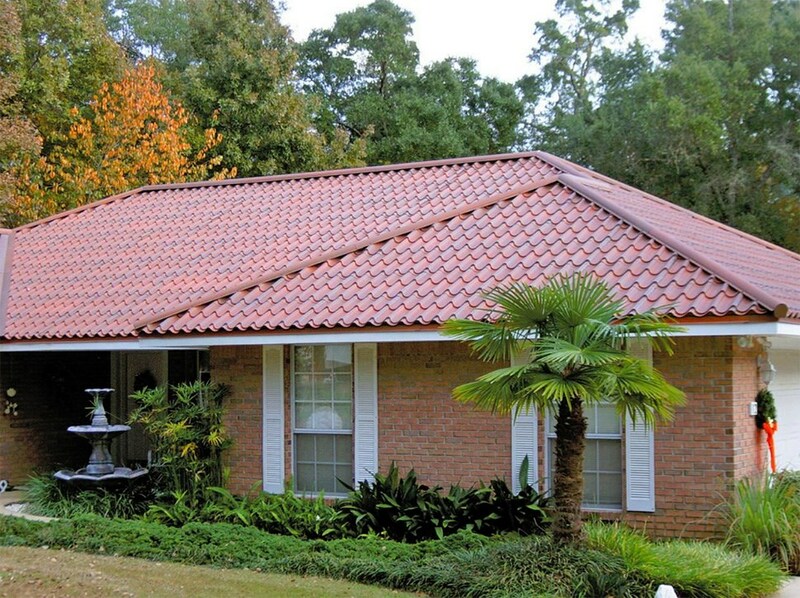 Your home’s roof is its first line of defense against the elements. Is your roof up to the task? If you have an old, worn, damaged shingle roof, the answer is likely “no”. If you want your roof to work hard for your family, it’s time for a Sewickley replacement roof from Legacy Remodeling. Our Pittsburgh roofing contractor will make sure your roof provides your property with beauty and your home with energy efficiency. We have over 30 years of experience, which means we know all the best techniques for installing a roof that will last. We have an A+ rating with the Better Business Bureau too, so you can trust that we’ll treat you the way you deserve to be treated throughout the process. 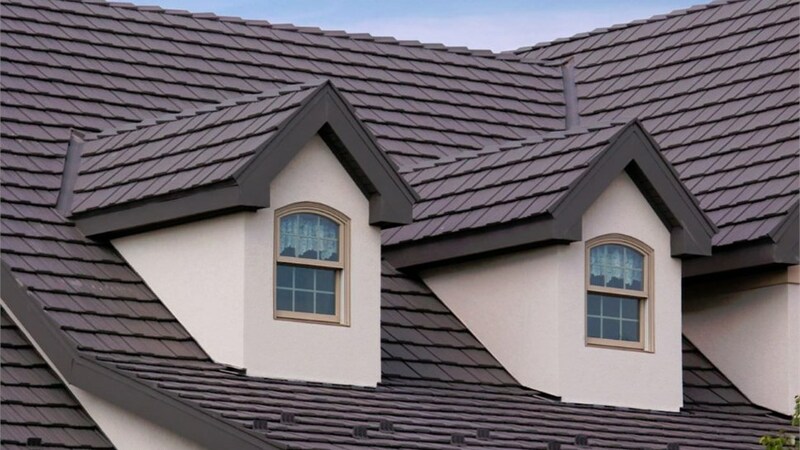 Choosing to replace your roof is one of the best choices you can make for your home, but that doesn’t mean it’s a choice you want to have to make again anytime soon. When you hire our Sewickley roofing company for the job, you won’t have to. We specialize in roofing materials and services that will ensure your new installation lasts a lifetime! 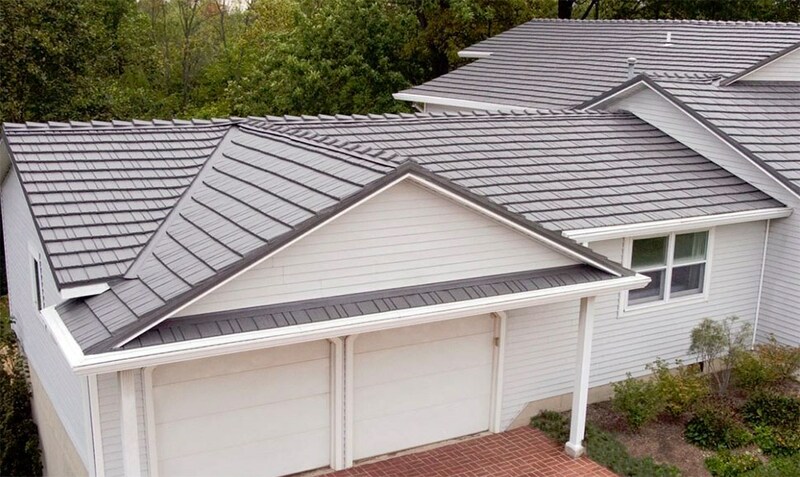 Metal Roofing that will help lower your energy bills while providing you with decades of protection with next to no maintenance. 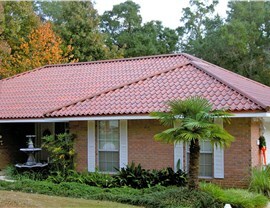 Roof Replacements that can be installed quickly and affordably in a wide variety of colors and styles. 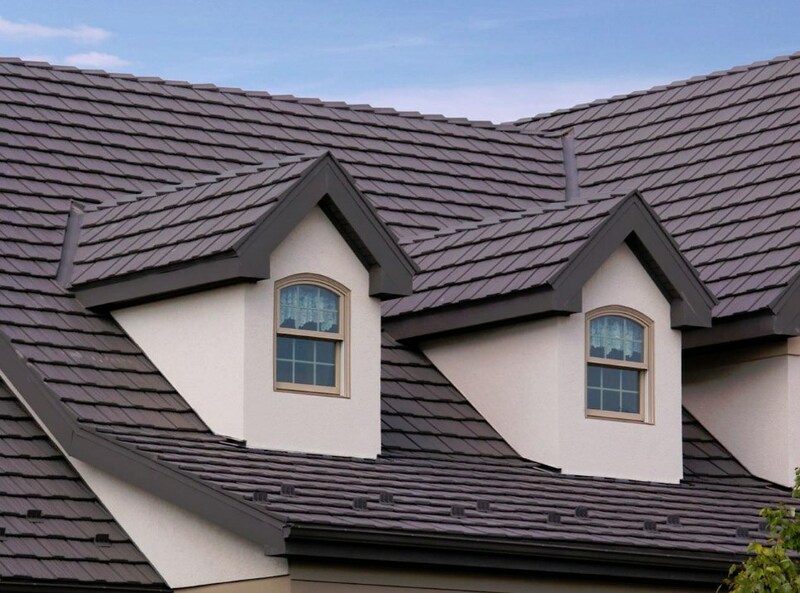 Residential Roofing materials that don't look like metal. Instead, they are made to provide your home with a more traditional look. 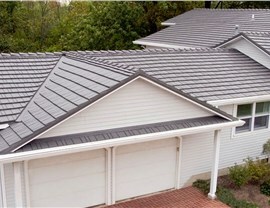 Standing Seam Metal Roofs offer a clean, tailored look that can be conveniently installed on top of your current roof. 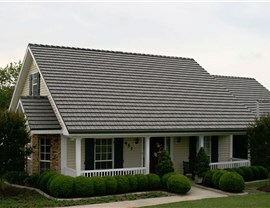 Being able to choose from many different Pittsburgh roofing styles and services is important. There’s no shortage of choices at Legacy Remodeling! Give us a call to learn more about your options, or fill out our online form to request a free estimate.